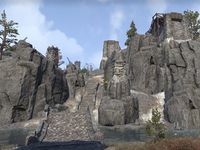 Morkul Stronghold is an Orc stronghold located northwest of Orsinium. 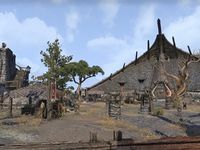 Daily delve quests can be received here from Guruzug in the Clan Longhouse. Morkul Stronghold Objective: Help a daughter of Morkul return the clan to former glories.